come with a piranha mech and a rickshaw. 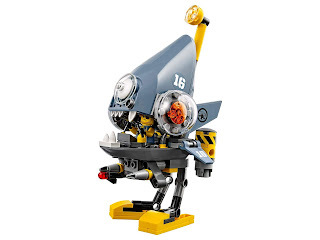 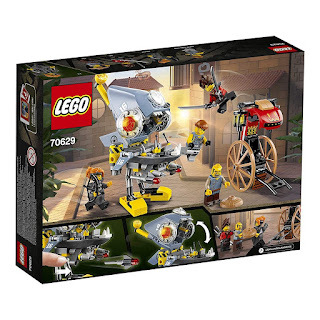 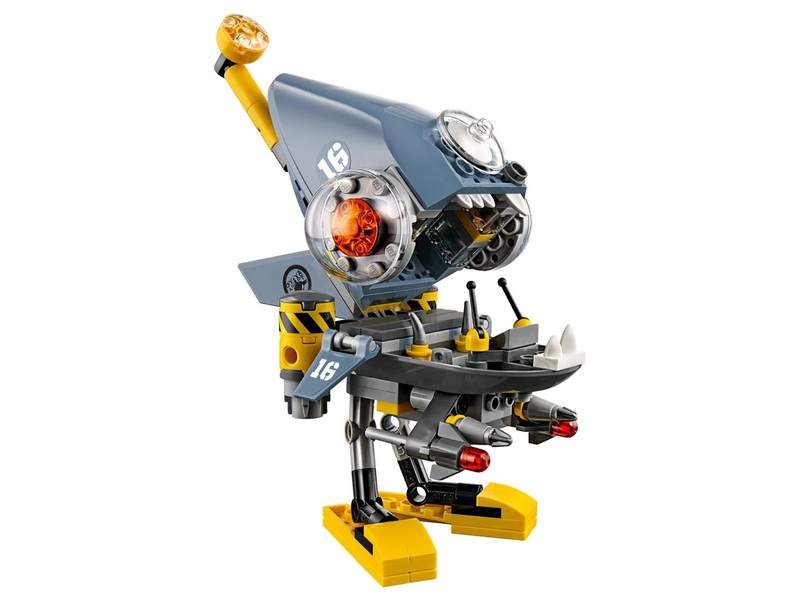 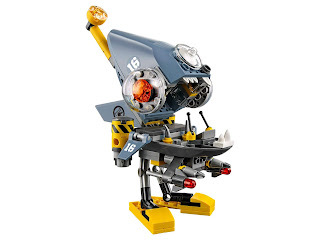 the mech has openable jaws, a minifig cockpit, 2 flick missiles, adjustable fins and a periscope. 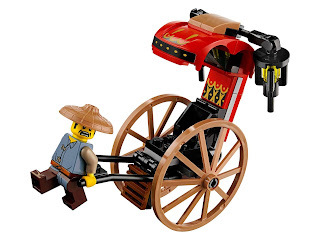 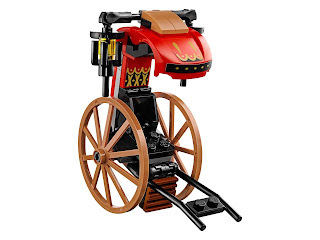 the rickshaw has a minifig seat, big wheels and 2 lanterns. 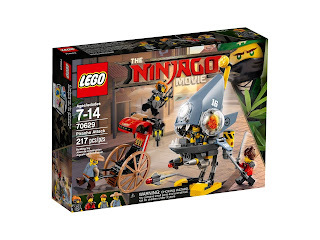 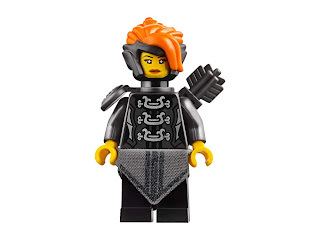 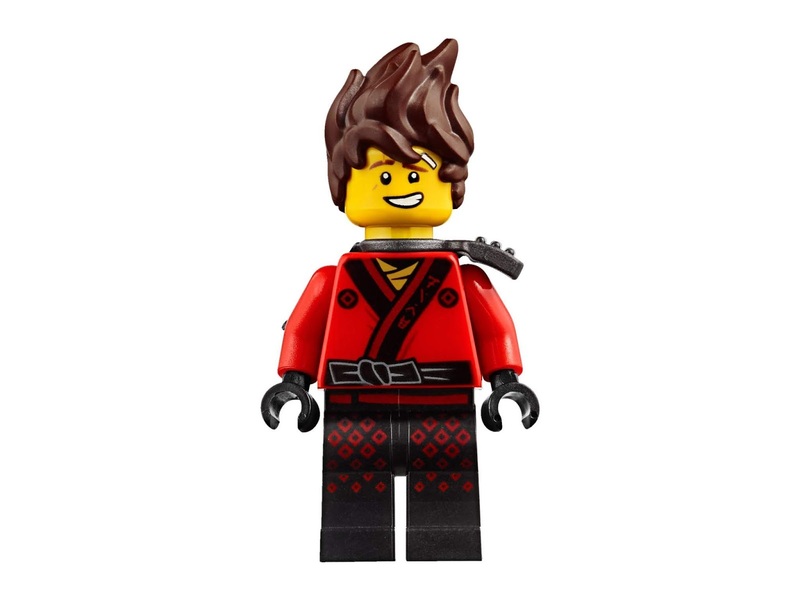 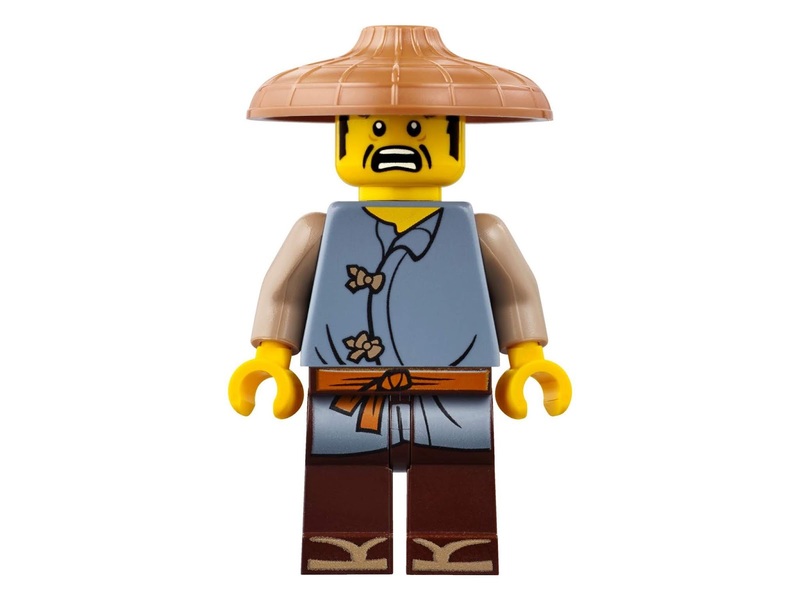 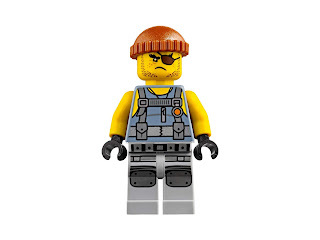 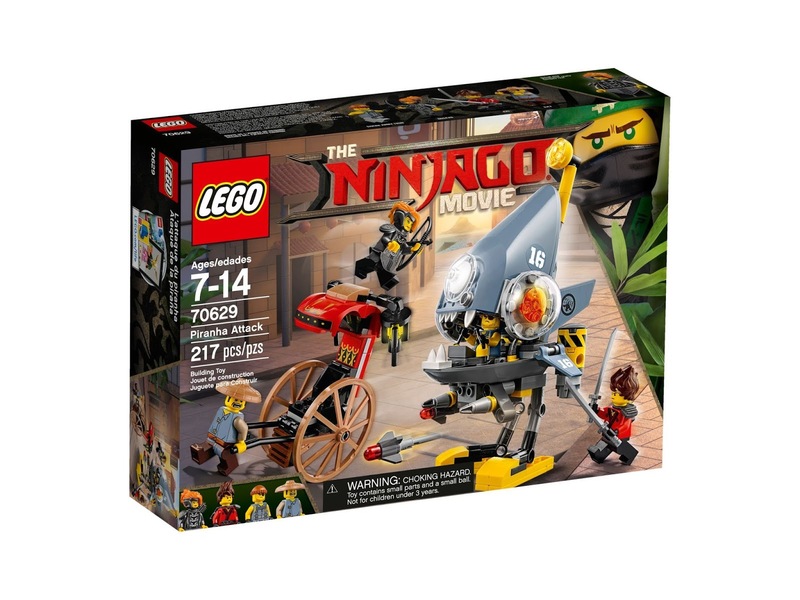 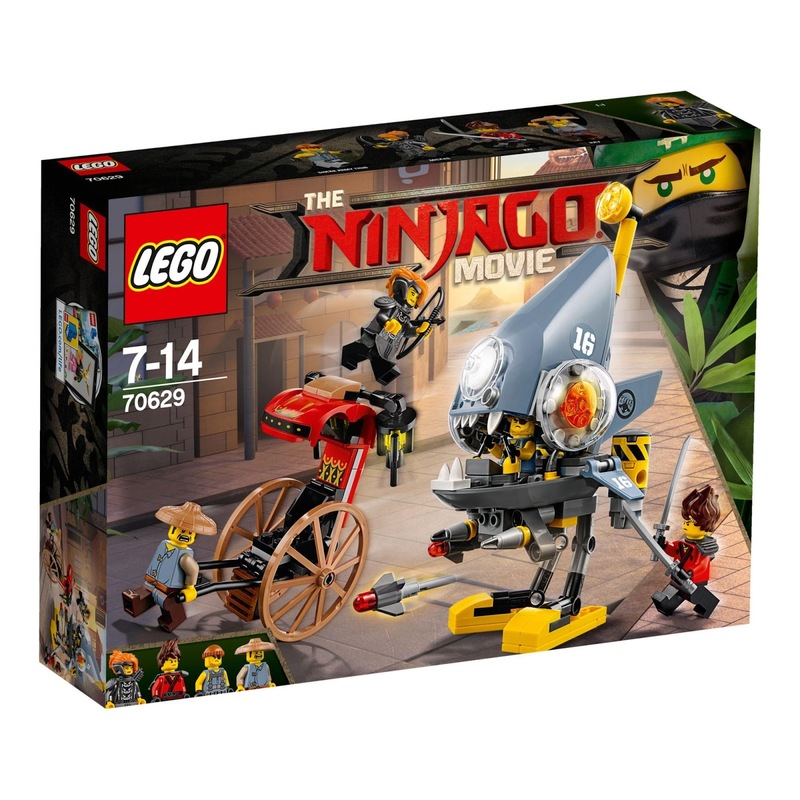 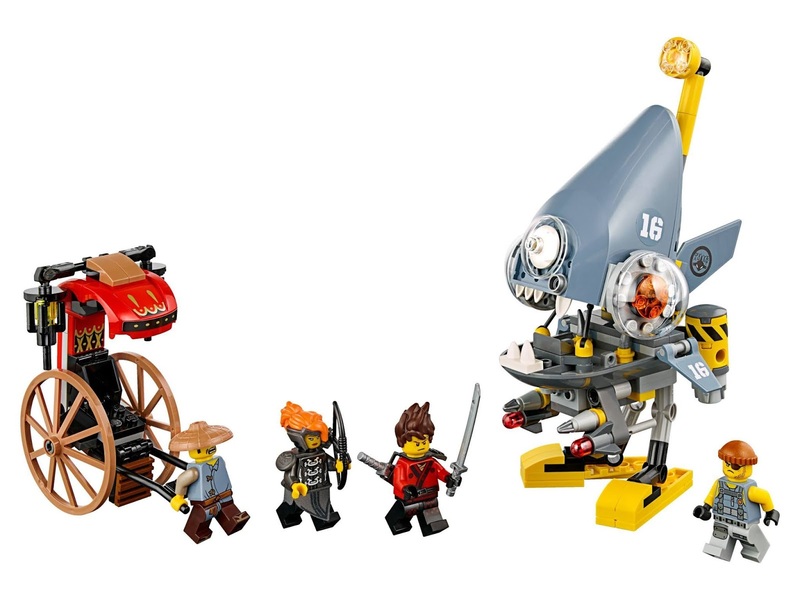 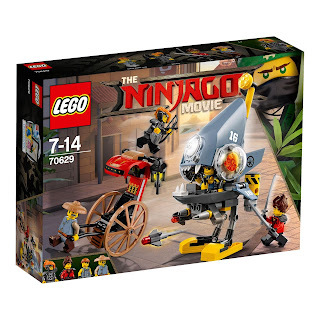 minifigs included a kai minifig, a misako minifig, a shark army thug minifig and a ray minifig.